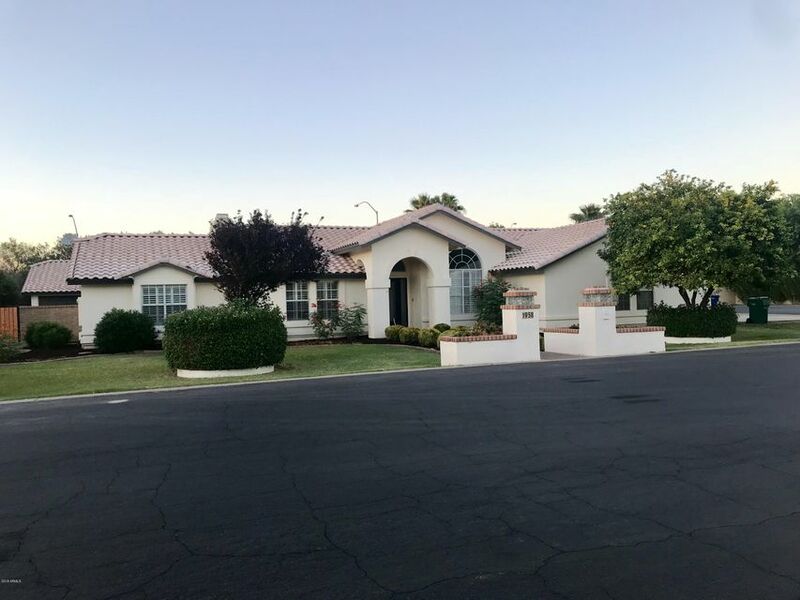 All LAS MADERAS LOT 1-33 TR A homes currently listed for sale in Mesa as of 04/23/2019 are shown below. You can change the search criteria at any time by pressing the 'Change Search' button below. "New lower pricing verified by independent appraiser at seller's expense. Take advantage of this $675,000 asking price with peace of mind that the property will appraise. This unique 5 bedroom 5 bath home has all new custom cabinets. The kitchen features a walnut island with a beautiful matte finish, brand new built in refrigerator, double ovens and gas range cooktop, custom hood, wine fridge and built in coffee/juice bar overlooking the atrium garden area. The 3 car garage has high gloss epoxy f"